Here are my Oscar Predictions. I haven’t seen many of the shorts or documentaries so I didn’t even bother with those, but I have seen everything else that is nominated for the big categories except Call me by Your Name. Also, I fell asleep during The Post, but so did everyone. As a hard and fast rule, I refuse to recognize any recent best picture winners until a movie comes along that was better on every single filmmaking level than Mad Max: Fury Road. This year is no different, so congrats to Fury Road. 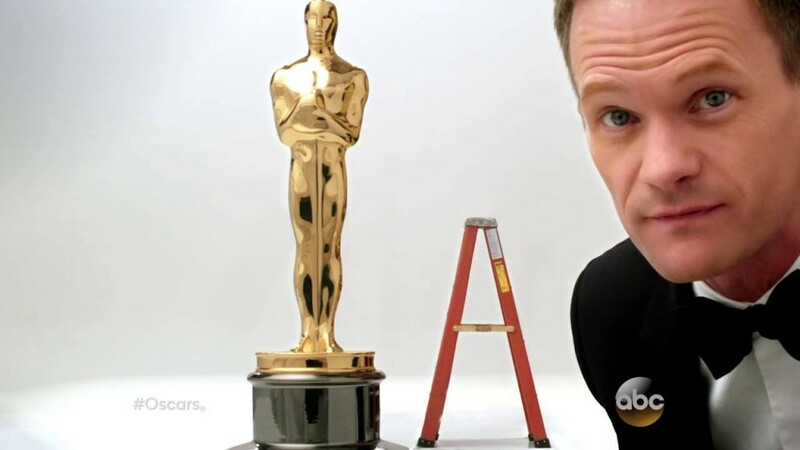 Media-Ocrity Podcast #29 – The Oscars, Bill Paxton, Austin Powers, Captain America! We have an incredible 29th episode of our fun podcast under the MULTI-MEDIA MEN banner called ‘Media-Ocrity‘, where the show is just – okay. Here on the show, we focus strictly on horror/sci-fi, comic books, and video games – basically all the fun stuff that tickles your fancy. 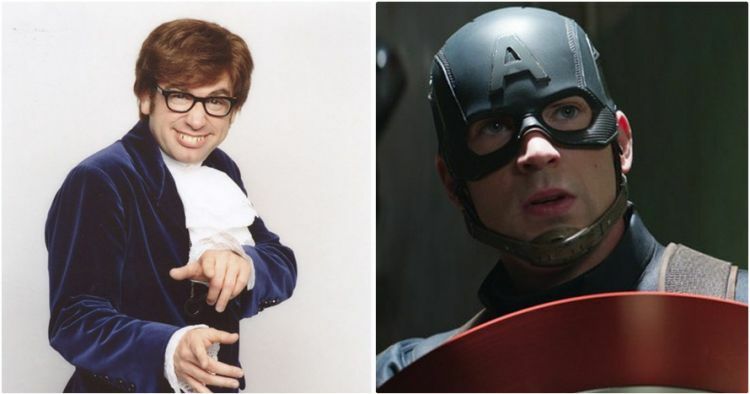 In our twenty-ninth episode, titled ‘Bill Paxton is Bill Pullman‘, we talk about The Oscars, Bill Paxton, and how Austin Powers and Captain America are in fact the same person. It was so much fun. This episode is guaranteed to thrill you, chill you, and fulfill you. I am joined pop-culture wizard Jonathan Atterbury and comic book artist Jeremy Megert. 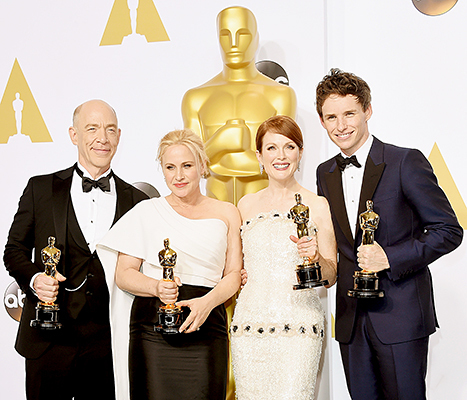 This is What the 89th Oscar Nominations Should Have Looked Like…. 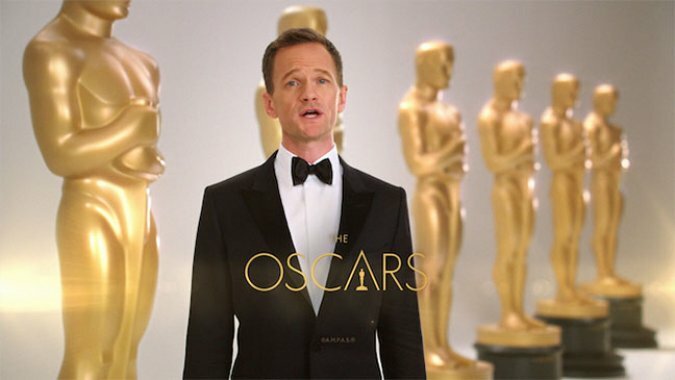 The 89th Oscars were announced today. These are supposed to be the Best Achievements in Filmmaking on all levels. However, year after year, The Academy and “their infinite wisdom” choose to pick dull films that should never be nominated. In fact, I bet you could go through most of the Winners of each year and realize you only watched that film or performance once and never thought about it again. At least The Academy had a good bit of diversity this year, but other than that – these Oscar nominations are boring, dull, and made me go to sleep just watching the equally not-fun announcement telecast. Jackie Chan Receives An Oscar!!!!! Jackie Chan is going to receive a golden statue at an Oscars gala in November for lifetime achievement according to the Academy of Motion Picture Arts and Sciences. Chan has been in the movies since 1962, for 2016-2017 alone he’s got at least 10 different projects in different levels of completion. Even at 62, Chan’s still a dynamo. He’s known for such Hollywood hits as ‘Kung Fu Panda‘, the ‘Rush Hour‘ series and ‘The Karate Kid‘. Oscar Winner Jim Broadbent Joins ‘Game of Thrones’!!! HBO’s seventh season of ‘Game of Thrones‘ can count Jim Broadbent (‘London Spy‘) among it’s co-stars. The Oscar winner has joined the drama in what’s described as a “significant role”, but of course there are no other details to go on other than that. 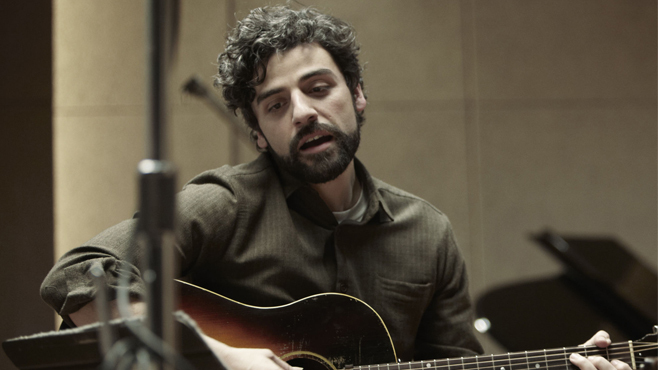 Oscar Isaac In Talks For ‘The Kidnapping Of Edgardo Mortara!!! Steven Spielberg has previously announced his followup project for ‘Ready Player One‘with ‘The Kidnapping of Edgardo Mortara‘ for Amblin Entertainment which will be due for release in the latter half of 2017. Mark Rylance is already attached to star as Pope Pius IX. Oscar Isaac of ‘Ex Machina‘ and ‘Star Wars: The Force Awakens‘ fame has been recently announced to join Rylance on screen, although we don’t know the details of his character. 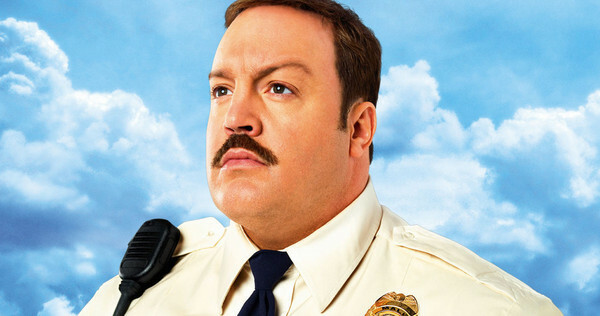 Will Kevin James Win an Oscar Soon? No, I don’t think so, but Kevin James has signed on to star in an inspirational drama film about football. That’s right, the guy who is seen in most Adam Sandler films and the mall-cop named Paul Blart is going to the drama genre in a film called ‘44‘, distributed by Warner Bros. and Alcon Entertainment. Should Leonardo DiCaprio Have Won An Oscar Before ‘The Revenant’?! I am a Leonardo DiCaprio fan. I’ve never hidden it, but I am. I wasn’t in love with him and his boyish good looks like other girls my age were, I recognized him from ‘Growing Pains‘, after all. He didn’t begin his career as absolutely gorgeous, that developed over time. I had to learn to love his work for what it was. Saying that, Leo’s been overlooked for that naked, golden, guy many times before he finally won his first Oscar at last night’s award show. 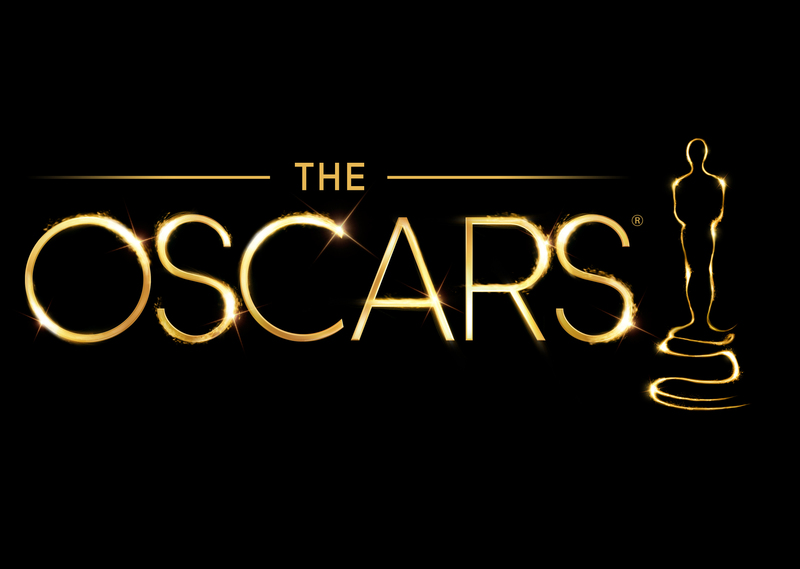 Check Out The Full List Of Oscar Nominees!!! For those of us driven with passion by movies, The Academy Awards is sort of like our Super Bowl, and we’ve waited speculating for months who would make it to the finals. This morning the names were announced. Read below for the total list of who’s up for the gold on February 28. ‘The Revenant’ Trailer Teases Oscar-Worthy Performances!!! 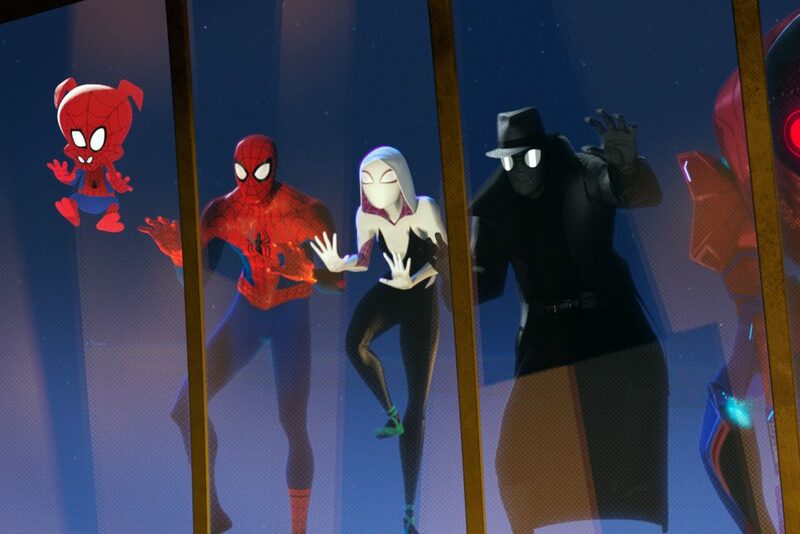 I’ve been waiting for this film to drop for quite some time, while it’s not ready to bow in theaters, we do have a teaser that makes me more than just a little excited for the final product. 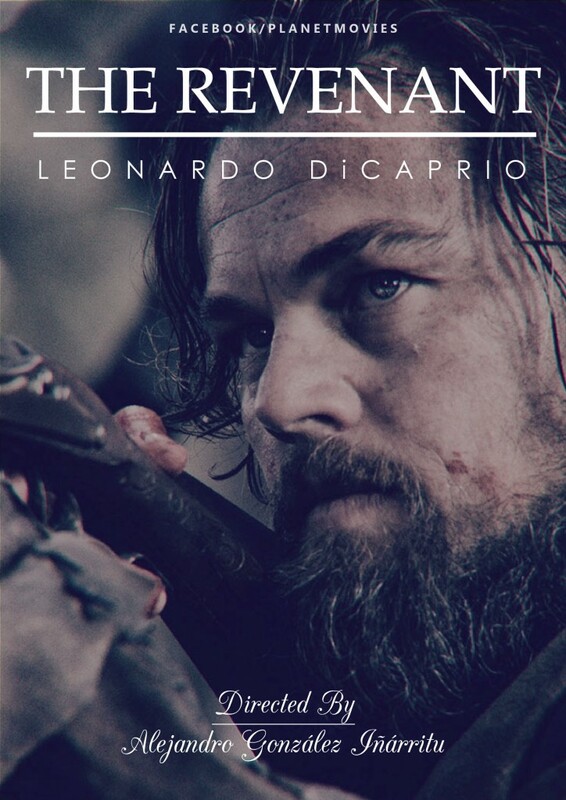 ‘The Revenant‘ is based on the novel of the same name by Michael Punke about the legendary and true events of Hugh Glass (Leonardo DiCaprio). Podcast #55 is finally here, and it was a fun-as-hell show. We did a remote podcast from the deep dark dungeons of the ‘Angelika Film Center’ this week, where we had a full house. Our own Gwen Reyes from FreshFictionTv was here along with Susan Kamyab from ThisChixFlix, Gadi Elkon from SeligFilmNews, Adam Conway from the Angelika Film Center , Andrew Conway, and myself. We discuss a few films that were released in theaters, our reactions and thoughts on the Oscars, and discussed the 2001 film ‘Series 7‘, which we highly recommend. We also Re-Cast the film if it were made today. It got crazy. And please let us know what you think by going to our FACEBOOK page and TWITTER page, which you should visit to catch up on all the latest information. And don’t forget to visit iTunes and Stitcher to subscribe to our podcast. Enjoy the show and see you next week! Thank you for listening. Oscars: 8th Annual Live Commentary! Well it’s finally here. The 87th Oscar ceremony will be starting soon, and just like the previous seven years, we will be live commentating the winners, while making some jokes, delivering facts, trivia, and commentary. So be sure to tune in tonight for some laughs, tears, dancing, singing, and giant monster chickens. Yes, there will be live monster chickens, so get ready. We will be giving out prizes for trivia too through the evening as well in the form of Blu-rays, comics, and more. 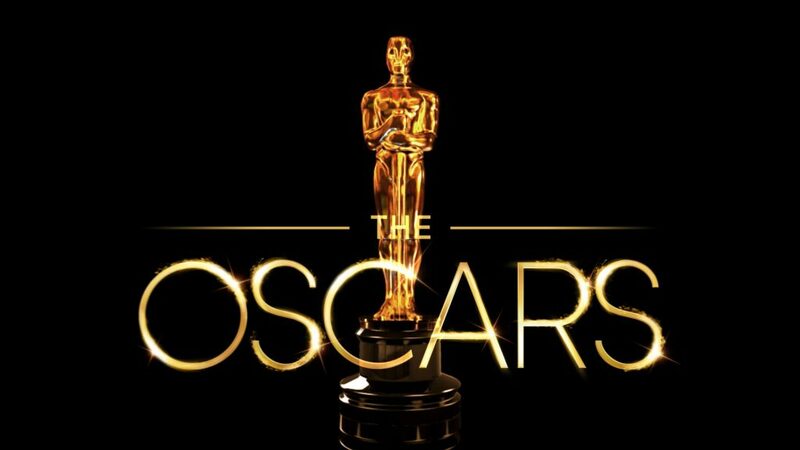 In the comment section below, be sure to keep the comments coming and tell us your Oscar picks. When tweeting, posting to Facebook, or commenting be sure to use our hashtag #boomstickcomics. So get ready, because we are about to kick this fun and highly entertaining night off with a bang. Oscars: Here are My Oscar Predictions for the 87th Academy Awards!! 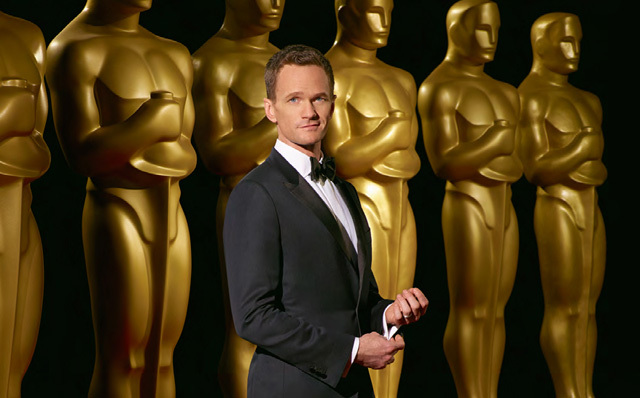 We are only a few days away from the 87th annual Oscar ceremony, which airs live this Sunday. Again, we will be delivering a live commentary full of jokes, trivia, facts, winners, losers, and giving away free gifts throughout the night. So please, keep it right here during the Oscars and use the hashtag #boomstickcomics when posting to social media. But, let’s talk about predictions for a minute. I’m sure some of you have put some money down on Oscar pools at works or with your friends to see who comes out the winner this year. There were some excellent movies this year along with some amazing performances, so needless to say, this year will be extremely difficult to predict. Our 8th Annual Live Commentary of the Oscars is Coming Up! Here’s What You Need to Know! Well it’s finally here. Has it been a year already? The 87th Oscar ceremony is upon us this Sunday, and just like the previous seven years, we will be live blogging the winners, while making some jokes, delivering facts, trivia, and commentary. So be sure to tune in Sunday night for some laughs, tears, dancing, singing, streaking, and giant monster chickens. Yes, I said giant monster chickens. We will be giving out prizes for trivia too through the evening as well in the form of DVDs and Blu-rays. In the comment section below, be sure to keep the comments coming and tell us your Oscar picks. When tweeting, posting to Facebook, or using Instagram, be sure to use our hashtag #boomstickcomics. So get ready, because we are about to kick it into high gear. So there are no vampires in Transylvania? No Count Dracula? Fictions, my friend. The vulgar fictions of a demented Irishman.